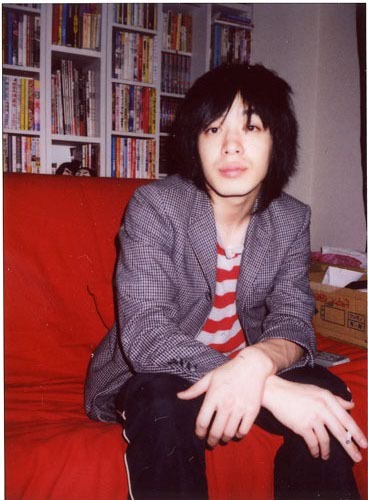 Member of Japanese rock band "GING NANG BOYZ". Said Jul 15 2012 9:00 pm Nope, definitely not him. Boys on the Run, check it twice.